We tested product durability and performance by pushing the Micro 355 to the absolute max. The flagship Micro 355 was put through a series of torture tests that surpass real world hunting expectations. The 10-part destruction challenge series put our product's durability to the ultimate test; you have to see it to believe it! 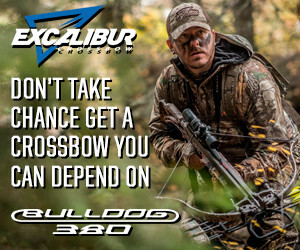 At Excalibur, we aren't big business cashing in on crossbow hunting, we're crossbow hunters who build crossbows. 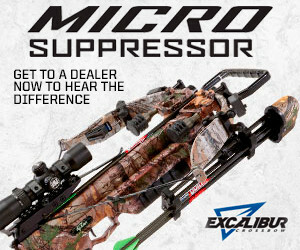 Introducing a crossbow revolution in size and sound, the Excalibur Micro Suppressor. 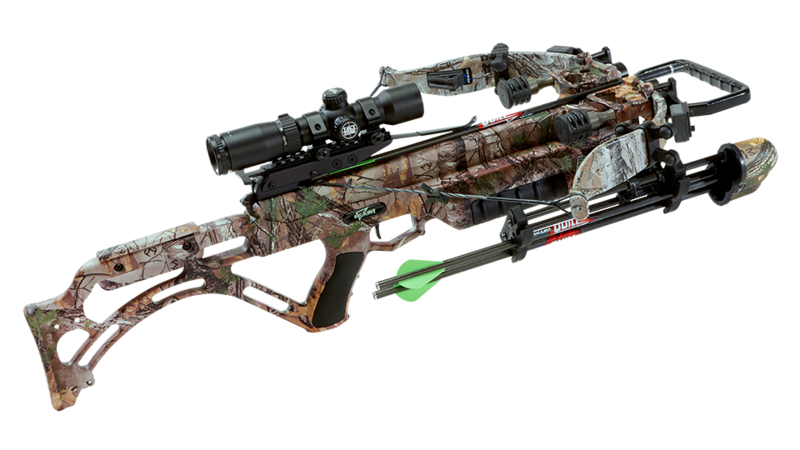 The new flagship crossbow is not only deadly quiet; it’s the most compact Micro we’ve ever designed. Built on the popular Micro 355 platform, the new Micro Suppressor delivers incredible performance into an ultra-compact design. Featuring the all new Sound Deadening System, this includes an over-moulded rubberized stirrup and hold down spring, Ex-Shox, String Stars, and R.A.V.S. (Recoil Anti-Vibration System) silencers for deadly suppressed performance. The Matrix Bulldog 380 is the perfect combination of speed, power, and comfort, built off of the proven Matrix 380 platform, the Bulldog 380 produces arrow speeds up to 380 fps, the Bulldog 380 is equipped to handle the largest game on the planet. The Bulldog features the new Bullpup Ready Rest stock that reduces the overall length and incorporates a more comfortable and better balanced platform for extreme maneuverability. Rugged Reliability you can Trust! 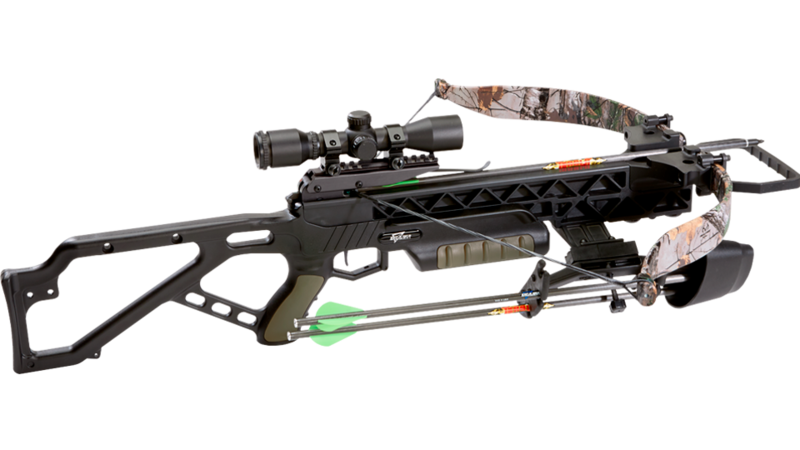 GRZ 2 crossbow combines Excalibur’s legendary design and technology, producing the most rugged and reliable crossbow in it’s class. 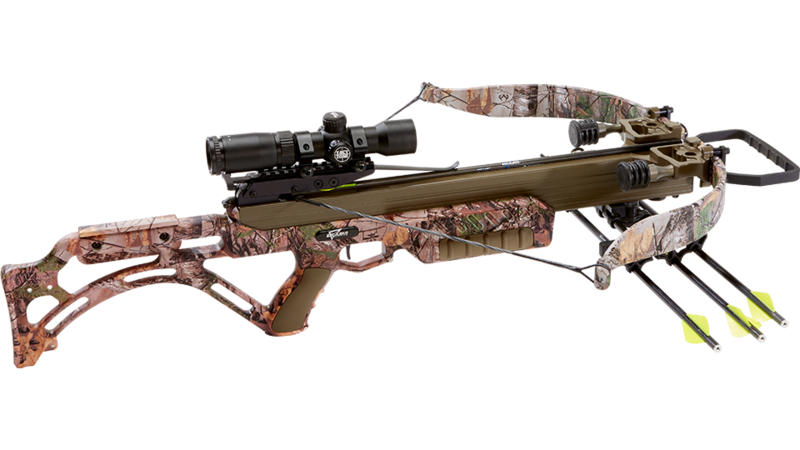 The compact, light weight GRZ 2 is designed for all game in any hunting condition. The GRZ 2 features the feather-lite skeletionized stock with finger guards, synthetic mainframe, and the proven Matrix Power-Load limbs that boast speeds up to 305 fps. 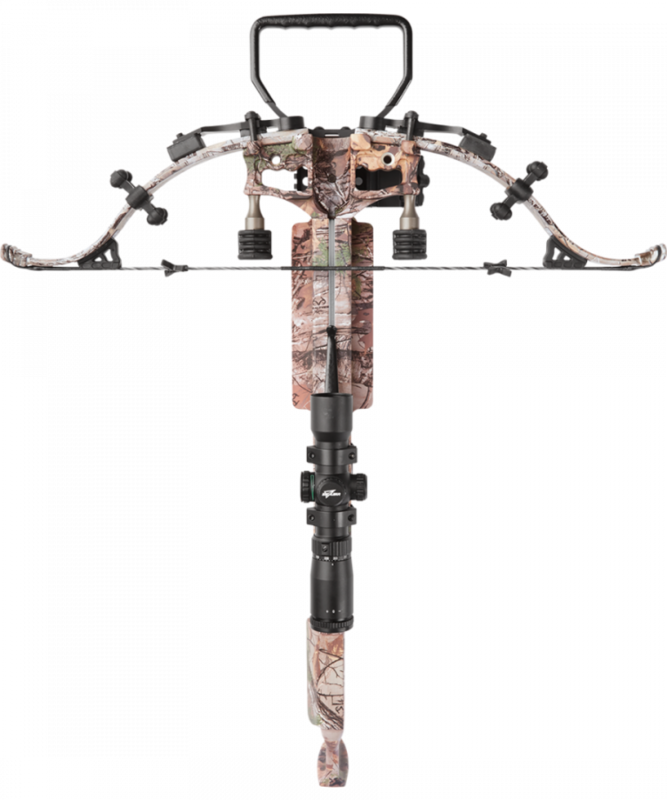 A four arrow quiver, three Diablo carbon arrows, a fixed power multi-range scope, and a rope cocking aid completes this package. Featuring the all new Sound Deadening System, this includes an over-moulded rubberized stirrup and hold down spring, Ex-Shox, String Stars, and R.A.V.S. (Recoil Anti-Vibration System) silencers for deadly suppressed performance. 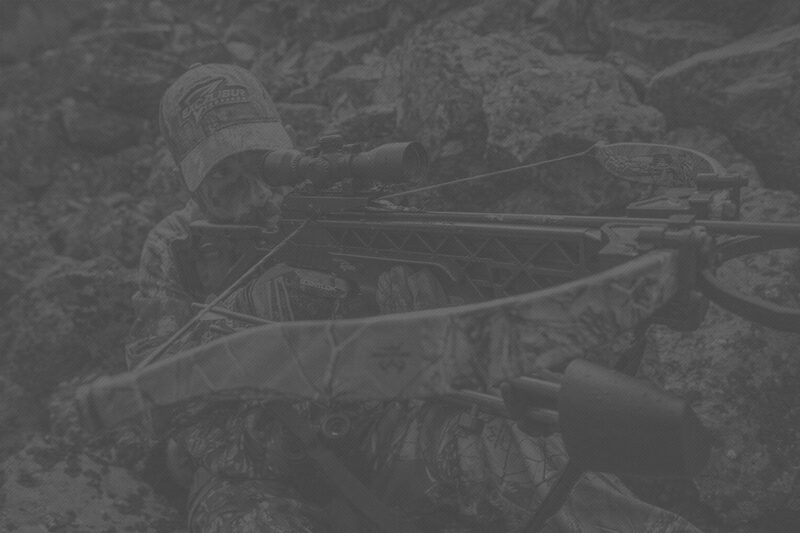 The five-component package works in sync to dramatically reduce vibration and noise when the crossbow is fired, resulting in a much smoother shooting experience and effectively increases your success in the field. 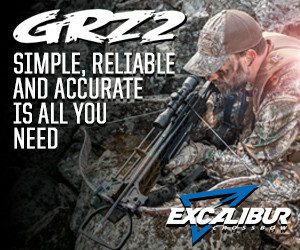 With Excalibur, accuracy is more than just a word, it's a guarantee! 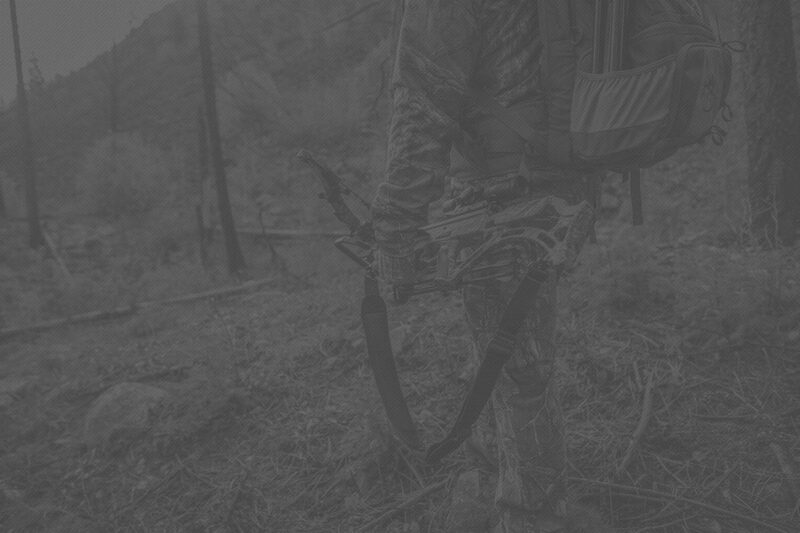 We guarantee that each and every bow we produce is capable of shooting groups of 3" or less at 25 yards using broadheads… Target arrows? Better shoot one per target or you'll be buying more!